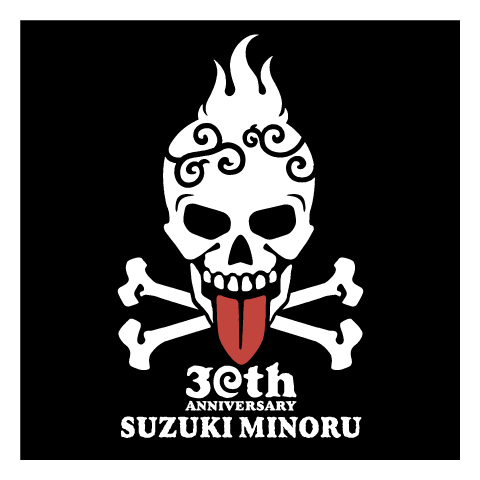 On June 23 and 24th, Minoru Suzuki will host a free two day festival in Yokohama's Red Brick Warehouse to mark the 30th anniversary of his debut. We're proud and excited to have EGGSHELLS listed as one of the sponsors of the Great Pirate Festival! Granted ad spend isn't exactly a high priority, so it might take some scanning to find our logo on event posters, programs and at the venue itself, but we're there! Plus I'll be around for the festival itself, so find me and come say hi if you're in Yokohama this June.